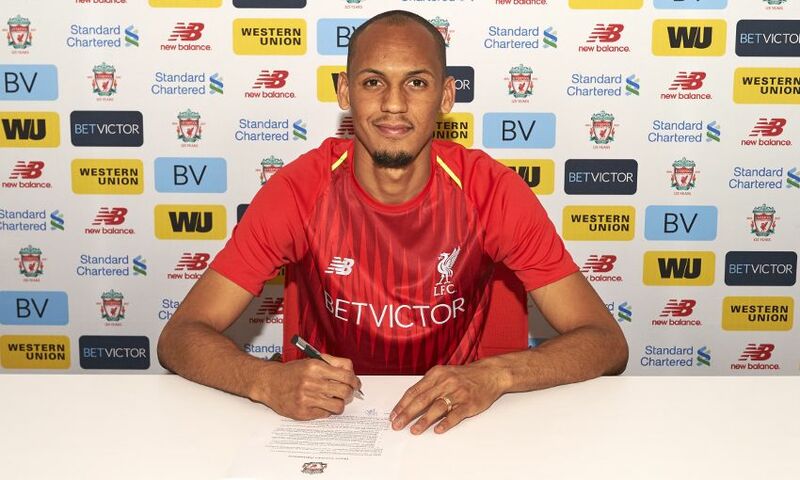 Liverpool Football Club can confirm a deal has been agreed for the transfer of Fabinho from AS Monaco. The Brazil midfielder will formally seal a switch to the Reds on July 1 after successfully completing a medical and finalising terms on a long-term contract at Melwood. The 24-year-old will arrive from Monaco, where he made 225 appearances and scored 29 goals in five seasons with the French club.